Bowls is for anyone and everyone! 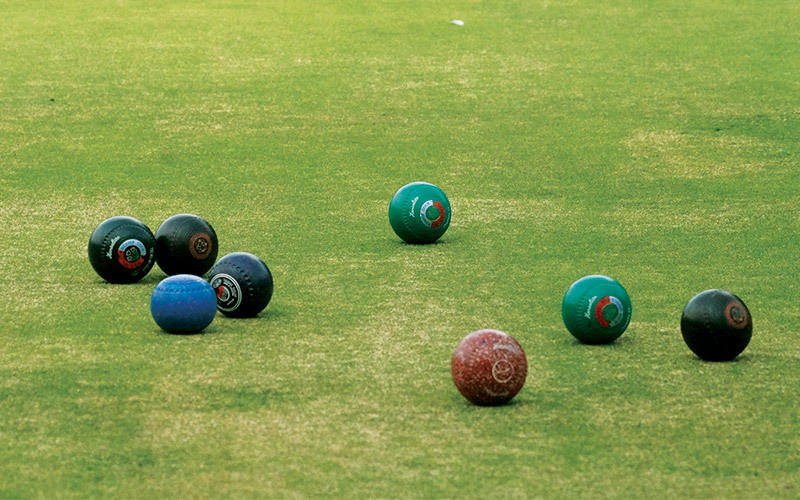 Bowls is an easy and fun game for all levels of players to participate in. For those with busy lifestyles and short on time, join us for our new game-format which only takes an hour to play. Great for the whole family or a regular get-together with a group of friends – regardless of age! 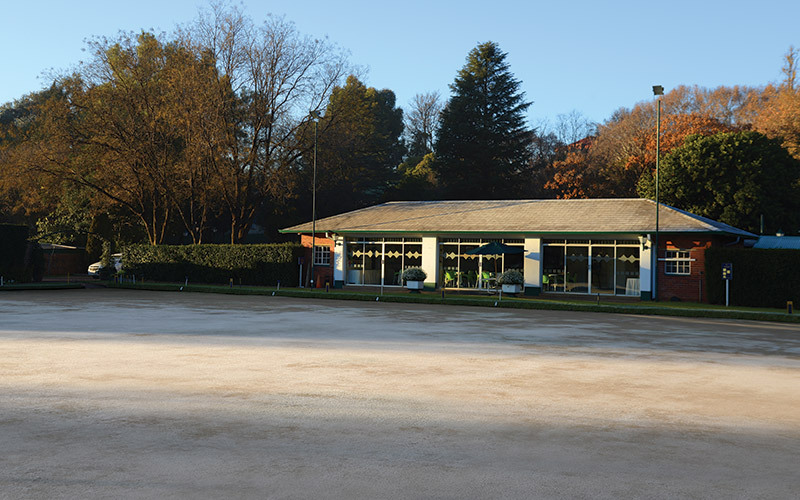 Wanda Zwane looks after our world class bowling greens and is a keen bowler himself. Wanda can teach you the game in 30 minutes and can assist in coordinating and managing your games with scoring, advice and guidance. Be Up” – means – don’t be short – short bowls are wasted bowls. “Bias” – the “weighted” or “small button” side of the bowl. “Burned End” – the jack has been knocked out of bounds. The end is not counted and played again. “Draw a Shot” – bowl so as to finish with the closest bowl to the Jack. 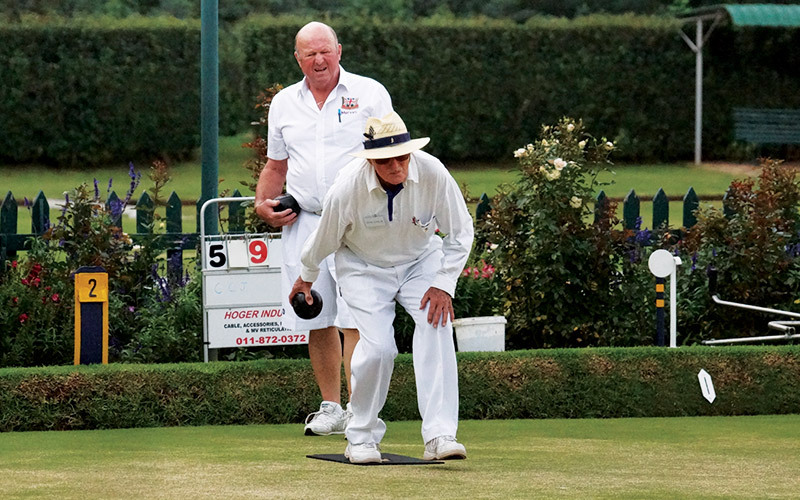 “End” – bowling to the opposite end of the green is called one end, returning is another end. The number of ends played Is to be decided by the tournament committee. “Grass” – direction line the bowl takes in order for it to curve or bend in to the Jack at the finish of its run. “Hand” – the side on which the bowl is delivered – either the forehand or the back hand. “Head” – the bowls that are grouped around the jack. 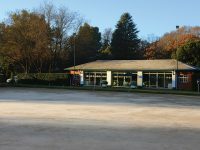 The bowling greens, equipment and coaching is available to all members to use for free. Action bowls is a fast pace version of the game. 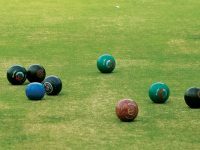 Join Mike Edy for a fun evening of bowls followed by a meal and socializing. All levels of bowlers are welcome. 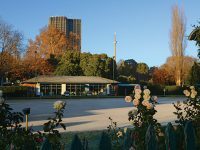 Bookings are essential, and members will be charge a nominal fee for the dinner. Every feel like giving your feet some time to breath? 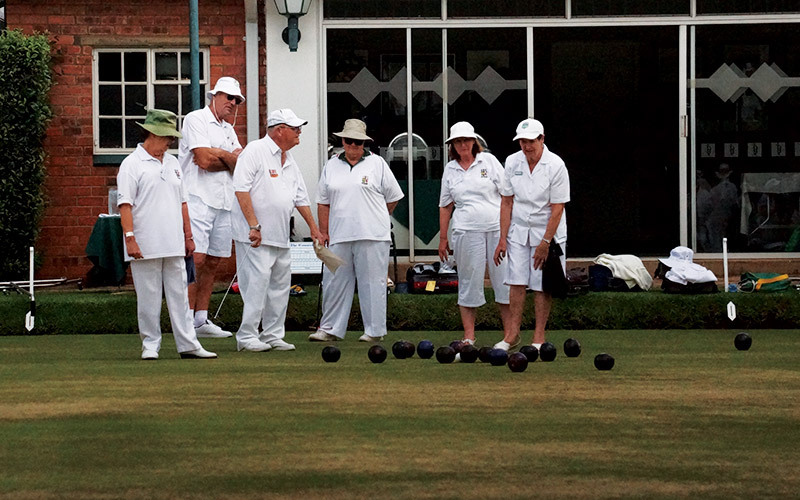 Barefoot Bowls is the fantastic opportunity to do so. 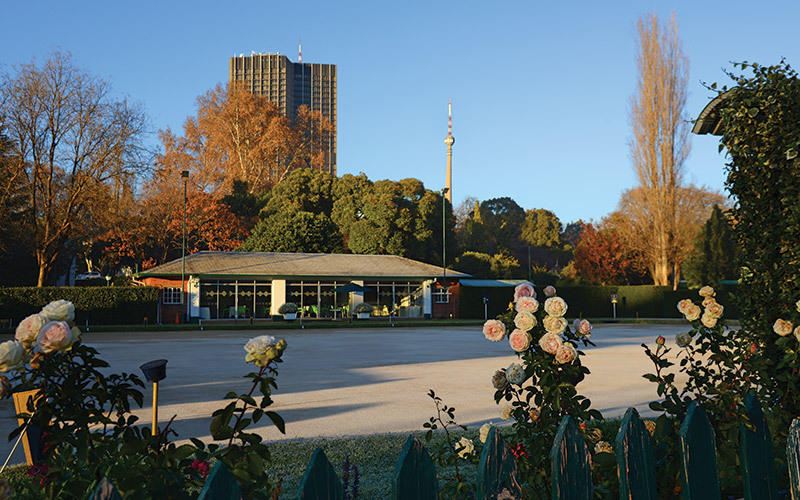 This version of the game is great when used for corporate and private parties, teambuilding or just a social day out. 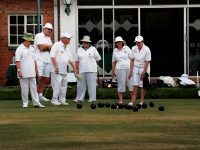 Members have the opportunity to take part in the Mixed Bowling League. 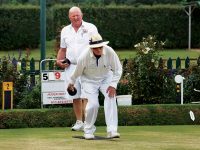 This league is a regional bowls competition which includes CCJ and many other local clubs.